What better way to spend the summer than with your loved ones? Family camping is an excellent time to get away from the chaotic life of school and work, and finally spend some quality time together. Family camping can provide time to talk over roasting marshmallows, ways to bond through sports activities, like paintball and miniature golf, and opportunities to teach your children more about the outdoors. Childhood is full of precious years that families often don’t get to slow down and enjoy together. 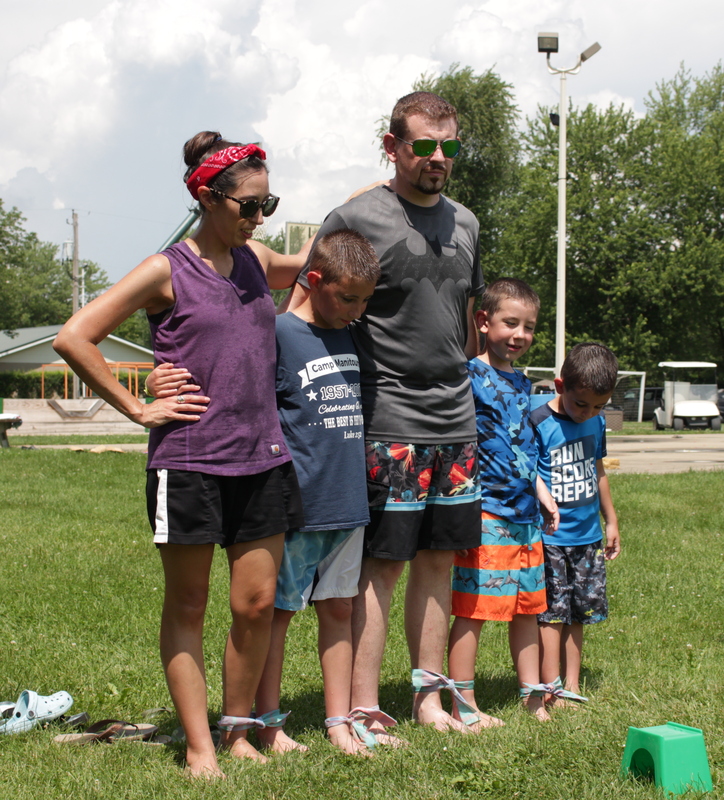 Camp Manitoumi wants to make sure each family has at least one phenomenal family camping experience. Optional items such as a camera, flashlight, water bottle, hat, stationary, or postage stamps, so you can tell your friends what a great family camping trip you are having! Are You Looking for a Worthwhile and Spiritual Family Camping Trip? 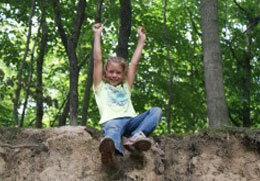 Camp Maintoumi is the place to have family fun and teach your children the right way to live. If you are interested in a family camping trip you will never forget, contact us today and register. The summer will begin a lot sooner than you think.